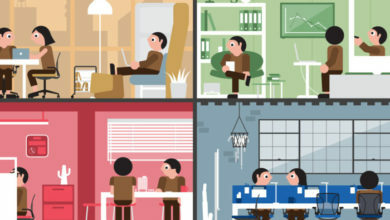 WeWork is one such name that automatically comes to mind when we talk about coworking spaces. To be on the top, WeWork has launched many new ventures like WeLive, WeGrow, Rise by We etc. 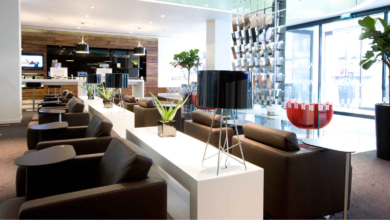 However, nothing has become as popular as WeWork coworking spaces. 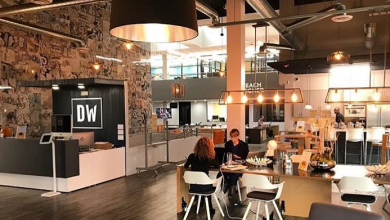 To move a step forward in the world of coworking, the company launched WeWork Labs. These labs are for early-stage startups that are serious to make things happen and need help to make it big. WeWork Labs are much more than just coworking spaces. They are like startup accelerators or business incubators that are more focused on helping startups. This new innovation by WeWork called the Labs is slowly becoming popular and is already a home to many well-known startups. In order to understand Labs, it is essential to know some details about the parent company. WeWork is an American company that provides fully furnished and well operated shared office space to individuals and small teams. 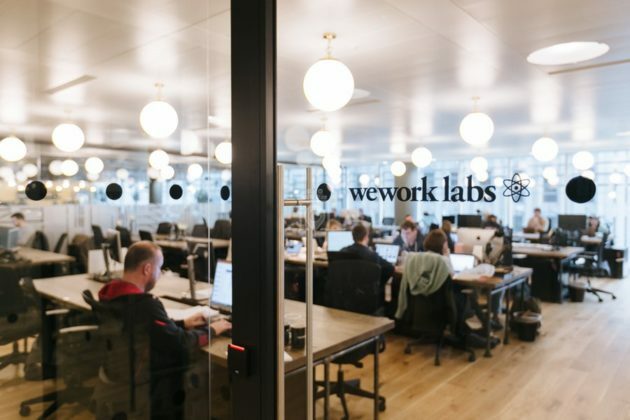 A lot of startups taking up coworking spaces made WeWork think that it is time to be more focused on startups and hence the idea of Labs came into existence. Present in 8 countries and over 13 cities. A total of 20 locations worldwide and increasing. Latest countries to get WeWork Labs are India and Singapore. 7 locations in the United States alone. WeWork Labs are not just simple coworking spaces but these are startup labs that are willing to help startups succeed. With a focus on startups, They basically act as a business incubator and startup accelerator. However, their model is a unique one. The working of WeWork Labs is simple. They are looking out for startups in their initial stages. This means that anyone with a startup idea can apply to join a Lab. The plan is to be there for an individual who wants to become an entrepreneur right from the beginning. The program at WeWork Labs is such that it fits all startups, no matter at which stage they are. Starting from very earliest stages — before hiring a first employee to idea validation process and from launching a product to securing funding, The Labs at WeWork want to help startups become big. The Labs by WeWork is headed by Roee Adler. 1 each in Washington DC, Dallas and Seattle. In Canada, Toronto has got WeWork Labs. Israel has got 2 Labs. 1 in Tel Aviv and the other one in Hafia. In Seol Korea, there are a total of 4 labs. In Shangai, China there are 2 locations. Recent additions are 1 lab in Gurugram in India and 1 in Singapore. 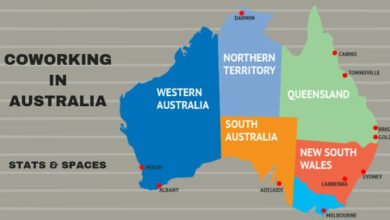 As of now, WeWork Labs is not active in Australia but we hope that locations of WeWork Sydney and WeWork Melbourne might already be looking to convert one of their spaces into a lab. 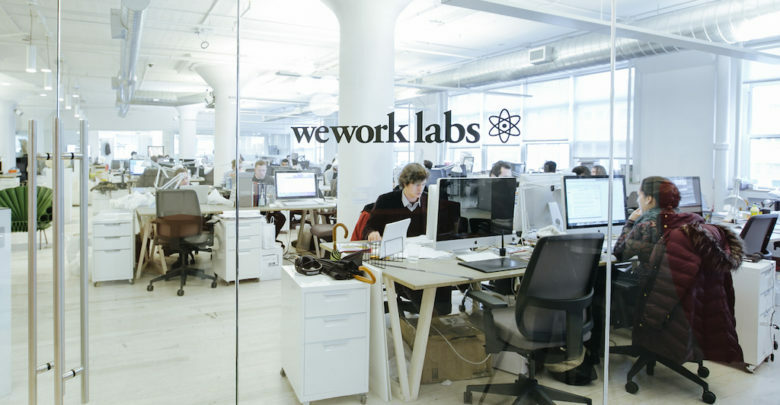 The concept of labs by WeWork is getting much popularity. More locations are coming up than ever before. The pricing model at WeWork Labs is similar to any coworking space. Many think that WeWork might be taking some equity from early-stage startups in order to help them but that is not the case. They act like accelerators and incubators but they do not take any equity from startups. Labs by WeWork are redefining the model. The only thing they take from startups founders is the monthly membership just as they do at any other WeWork location around the world. Interesting thing is that the pricing is also quite reasonable and at par with their coworking charges. 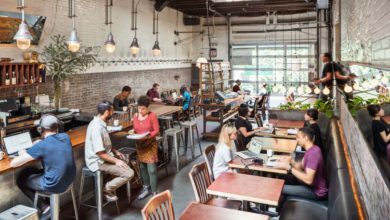 To give you an example, the membership at 205 Hudson WeWork Labs is just $550 per person per month. This price drops down to $400 at certain locations. 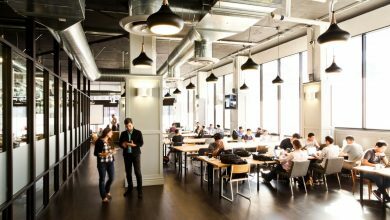 As stated above, WeWork Lab is much more than coworking spaces as they help startups grow and succeed. Let us look at the various resources that are provided to residents at the labs. Educational Network = One of the major benefit that startups get at WeWork Labs is the access to education courses and useful information on topics like how to pitch, how to secure funding etc. Mentorship Program = WeWork has built a network of mentors who are available at the labs to mentor startups and advise them in the right direction. Incubators & Accelerators = In case, a startup wishes to join a startup accelerator or an incubator, Labs can help them apply and get them ready for the process. WeWork Labs is an excellent step taken by the company. It shows that WeWork actually cares about startups and is serious about building an ecosystem rather than just earning rent from its coworking spaces. As competitors like CBRE is launching coworking brand Hana, WeWork is thinking in the most innovative way to stay ahead. It will not be too long when we come across a new innovation that grew in a WeWork Lab.